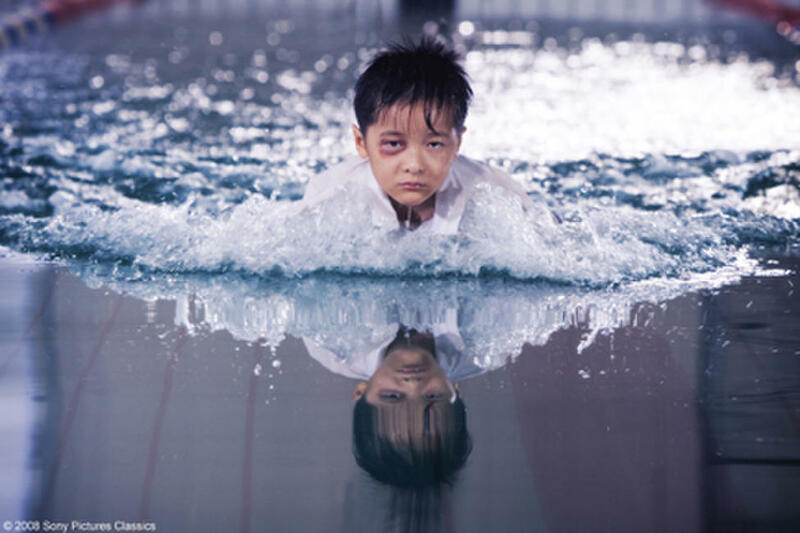 Xu Jiao as Dicky Chow with CJ7 in "CJ7." Xu Jiao as Dicky Chow and Stephen Chow as Ti Chow in "CJ7." Xu Jiao as Dicky Chow in "CJ7." Lee Sheung Ching as Mr. Cao in "CJ7." Kitty Zhang as Miss Yuen in "CJ7." Xu Jiao and Stephen Chow in "CJ7." 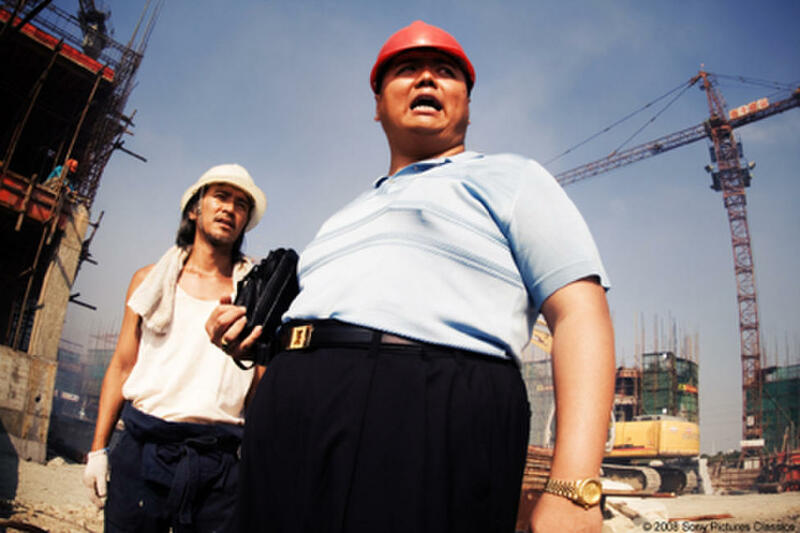 Stephen Chow as Ti and Lam Tze Chung as Boss in "CJ7." Xu Jiao and Kitty Zhang in "CJ7." Fun Min Hun as P.E. 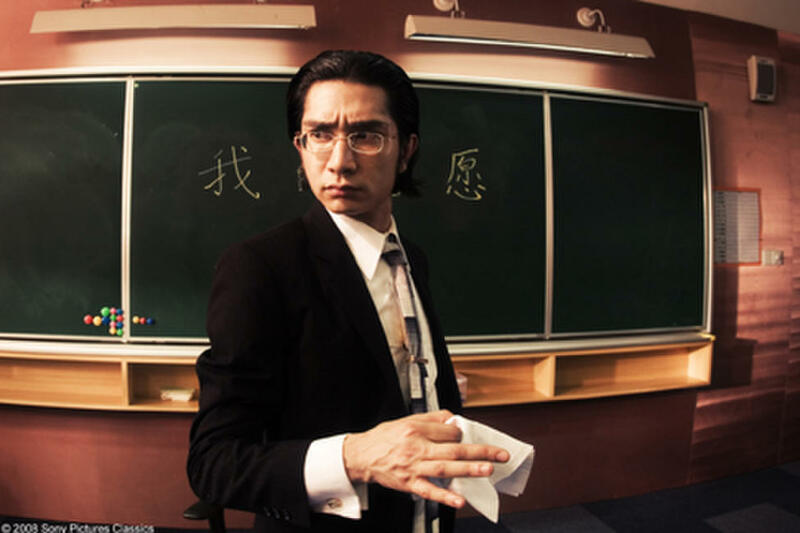 Teacher and Yao Wen Xue as Storm Dragon in "CJ7." Stephen Chow and Han Yong Wua on the set of "CJ7." 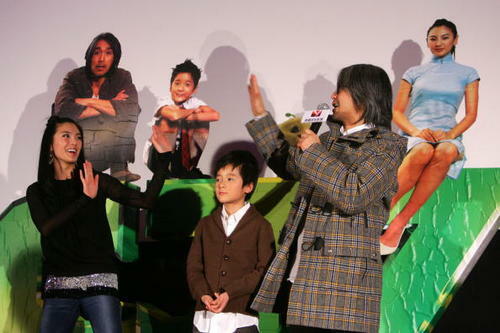 Xu Jiao and Han Yong Wua in "CJ7." Egg Tart’s Gang on the playground in "CJ7." Xu Jiao as Dicky Chow, Kitty Zhang as Miss Yuen, Stephen Chow as Ti Chow in "CJ7."